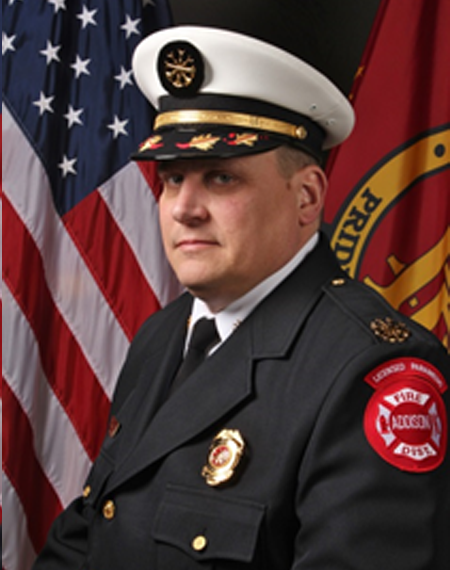 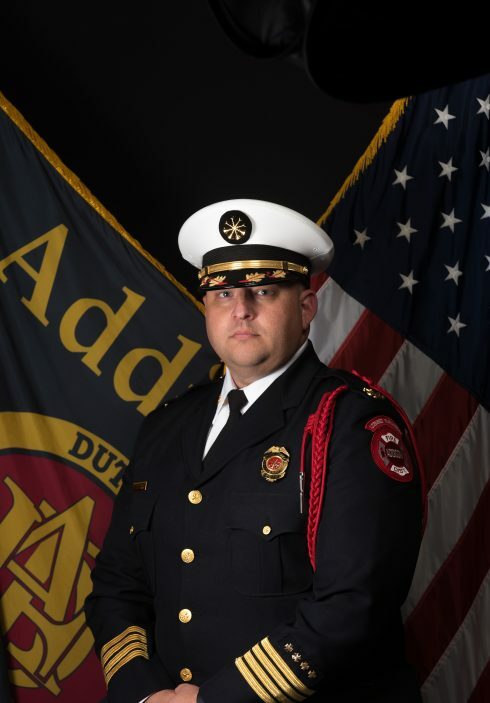 The Administrative Chiefs are tasked with managing the daily operations of the fire district and work under the direction of the Board of Trustees. 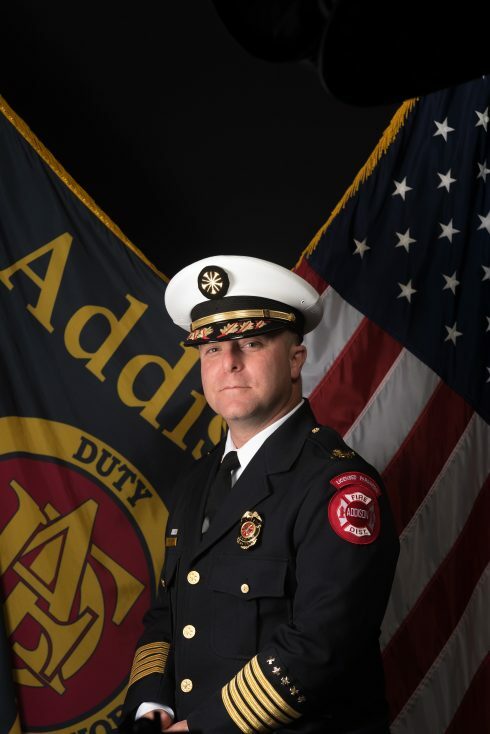 The Administrative Chiefs include the Fire Chief and two Deputy Fire Chiefs. 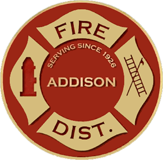 Unlike the emergency response personnel who work a 24 hour on and 48 hour off shift schedule, Administrative Chiefs work normal business hours at the headquarters fire station and are on call 24 hours a day to respond to emergency calls within the fire district, emergency calls effecting surrounding agencies and to respond to any other pressing matters effecting the fire district anytime of the day or night.